Cells couple the exergonic reaction of ATP hydrolysis with endergonic reactions to harness the energy within the bonds of ATP. Adenosine triphosphate is composed of the nitrogenous base adenine, the five-carbon sugar ribose, and three phosphate groups. ATP is hydrolyzed to ADP in the reaction ATP+H2O→ADP+Pi+ free energy; the calculated ∆G for the hydrolysis of 1 mole of ATP is -57 kJ/mol. ADP is combined with a phosphate to form ATP in the reaction ADP+Pi+free energy→ATP+H2O. The energy released from the hydrolysis of ATP into ADP is used to perform cellular work, usually by coupling the exergonic reaction of ATP hydrolysis with endergonic reactions. Sodium-potassium pumps use the energy derived from exergonic ATP hydrolysis to pump sodium and potassium ions across the cell membrane while phosphorylation drives the endergonic reaction. energy coupling: Energy coupling occurs when the energy produced by one reaction or system is used to drive another reaction or system. endergonic: Describing a reaction that absorbs (heat) energy from its environment. exergonic: Describing a reaction that releases energy (heat) into its environment. free energy: Gibbs free energy is a thermodynamic potential that measures the useful or process-initiating work obtainable from a thermodynamic system at a constant temperature and pressure (isothermal, isobaric). 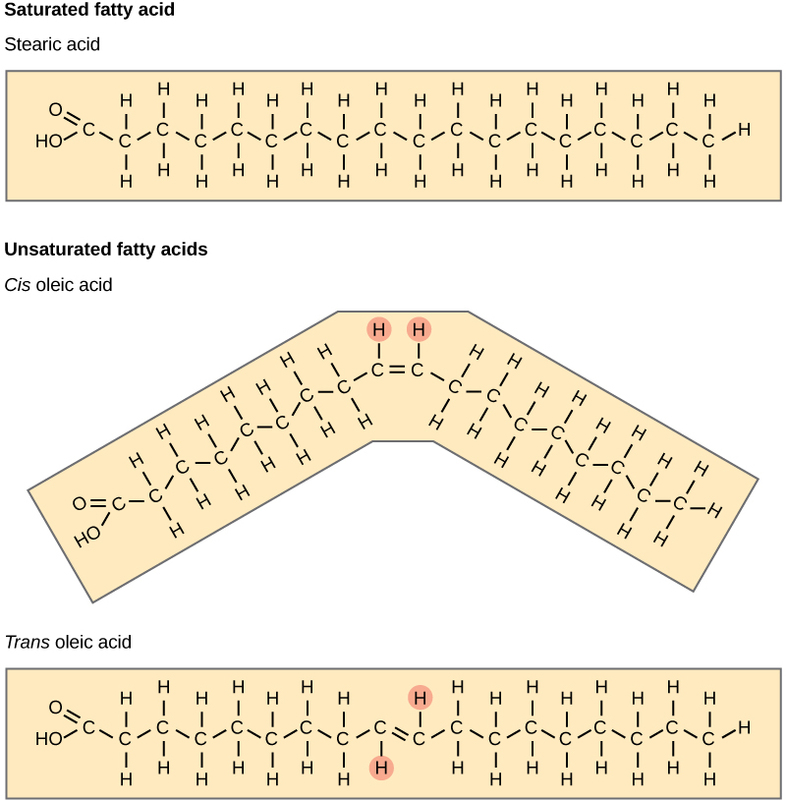 hydrolysis: A chemical process of decomposition involving the splitting of a bond by the addition of water. Adenosine triphosphate (ATP) is the energy currency for cellular processes. ATP provides the energy for both energy-consuming endergonic reactions and energy-releasing exergonic reactions, which require a small input of activation energy. When the chemical bonds within ATP are broken, energy is released and can be harnessed for cellular work. The more bonds in a molecule, the more potential energy it contains. Because the bond in ATP is so easily broken and reformed, ATP is like a rechargeable battery that powers cellular process ranging from DNA replication to protein synthesis. Adenosine triphosphate (ATP) is comprised of the molecule adenosine bound to three phosphate groups. Adenosine is a nucleoside consisting of the nitrogenous base adenine and the five-carbon sugar ribose. 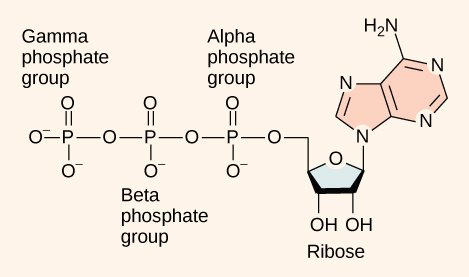 The three phosphate groups, in order of closest to furthest from the ribose sugar, are labeled alpha, beta, and gamma. Together, these chemical groups constitute an energy powerhouse. 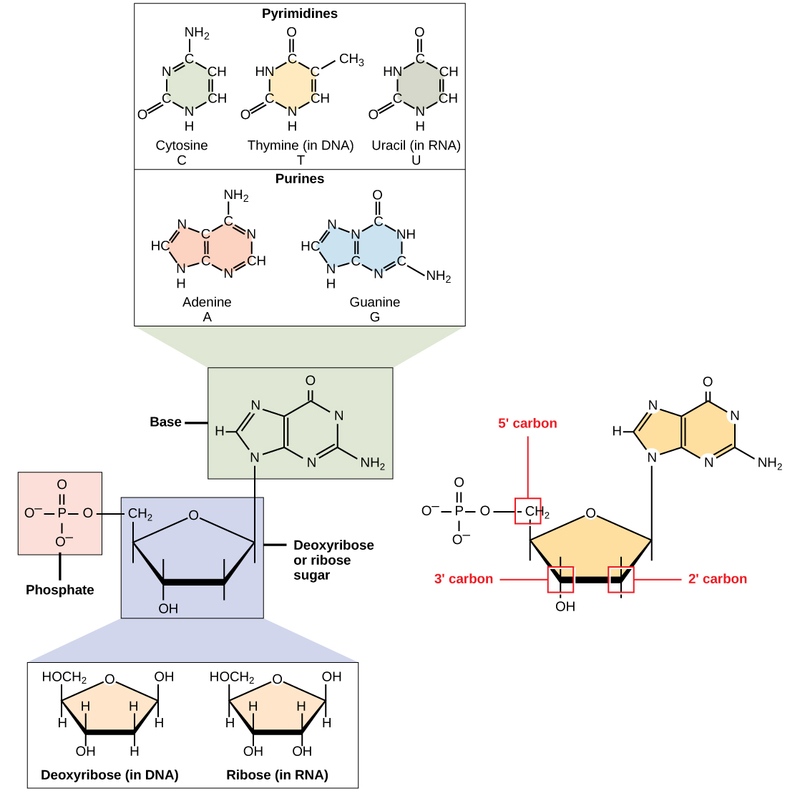 The two bonds between the phosphates are equal high-energy bonds (phosphoanhydride bonds) that, when broken, release sufficient energy to power a variety of cellular reactions and processes. 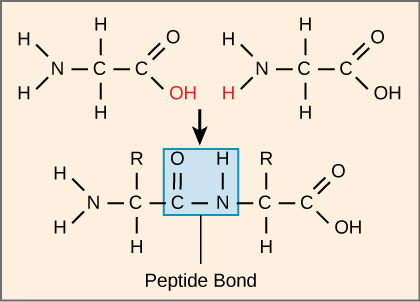 The bond between the beta and gamma phosphate is considered “high-energy” because when the bond breaks, the products [adenosine diphosphate (ADP) and one inorganic phosphate group (Pi)] have a lower free energy than the reactants (ATP and a water molecule). 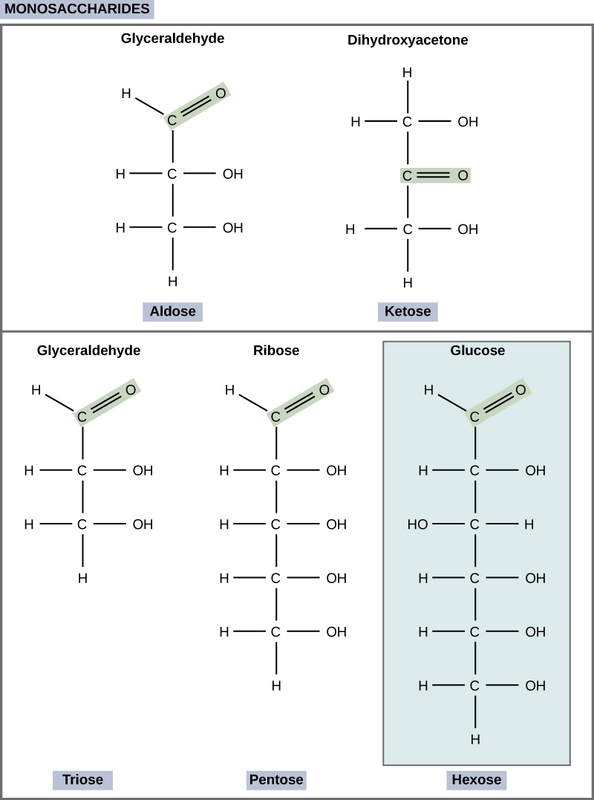 ATP breakdown into ADP and Pi is called hydrolysis because it consumes a water molecule (hydro-, meaning “water”, and lysis, meaning “separation”). Adenosine Triphosphate (ATP): ATP is the primary energy currency of the cell. 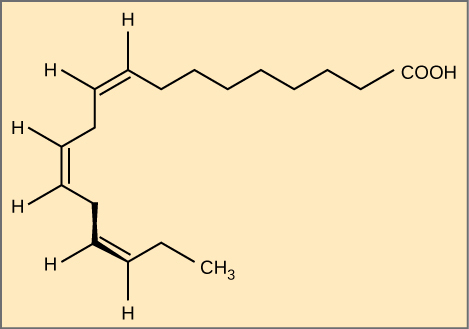 It has an adenosine backbone with three phosphate groups attached. Like most chemical reactions, the hydrolysis of ATP to ADP is reversible. The reverse reaction combines ADP + Pi to regenerate ATP from ADP. 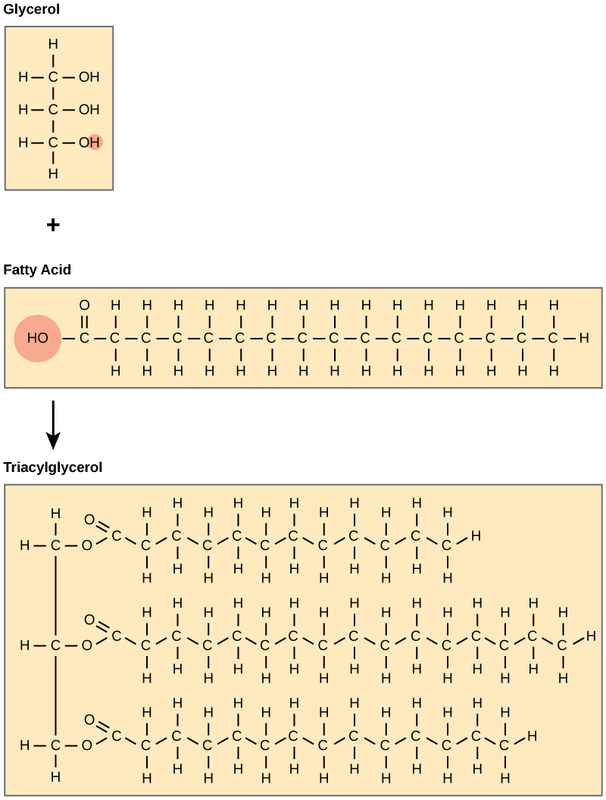 Since ATP hydrolysis releases energy, ATP synthesis must require an input of free energy. Exactly how much free energy (∆G) is released with the hydrolysis of ATP, and how is that free energy used to do cellular work? The calculated ∆G for the hydrolysis of one mole of ATP into ADP and Pi is −7.3 kcal/mole (−30.5 kJ/mol). However, this is only true under standard conditions, and the ∆G for the hydrolysis of one mole of ATP in a living cell is almost double the value at standard conditions: 14 kcal/mol (−57 kJ/mol). ATP is a highly unstable molecule. Unless quickly used to perform work, ATP spontaneously dissociates into ADP + Pi, and the free energy released during this process is lost as heat. To harness the energy within the bonds of ATP, cells use a strategy called energy coupling. 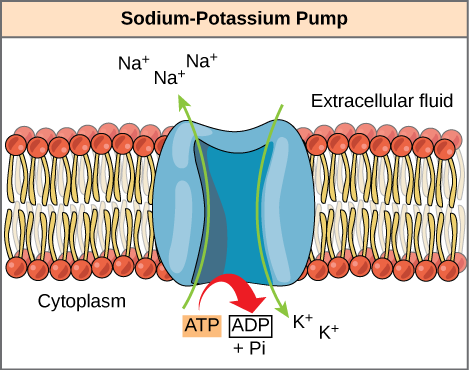 Energy Coupling: Sodium-potassium pumps use the energy derived from exergonic ATP hydrolysis to pump sodium and potassium ions across the cell membrane. Cells couple the exergonic reaction of ATP hydrolysis with the endergonic reactions of cellular processes. For example, transmembrane ion pumps in nerve cells use the energy from ATP to pump ions across the cell membrane and generate an action potential. The sodium-potassium pump (Na+/K+ pump) drives sodium out of the cell and potassium into the cell. 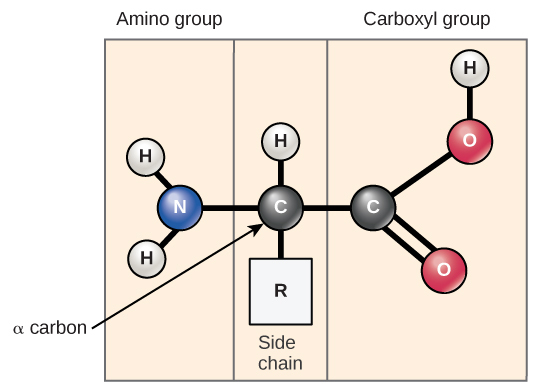 When ATP is hydrolyzed, it transfers its gamma phosphate to the pump protein in a process called phosphorylation. The Na+/K+ pump gains the free energy and undergoes a conformational change, allowing it to release three Na+ to the outside of the cell. Two extracellular K+ ions bind to the protein, causing the protein to change shape again and discharge the phosphate. By donating free energy to the Na+/K+ pump, phosphorylation drives the endergonic reaction. 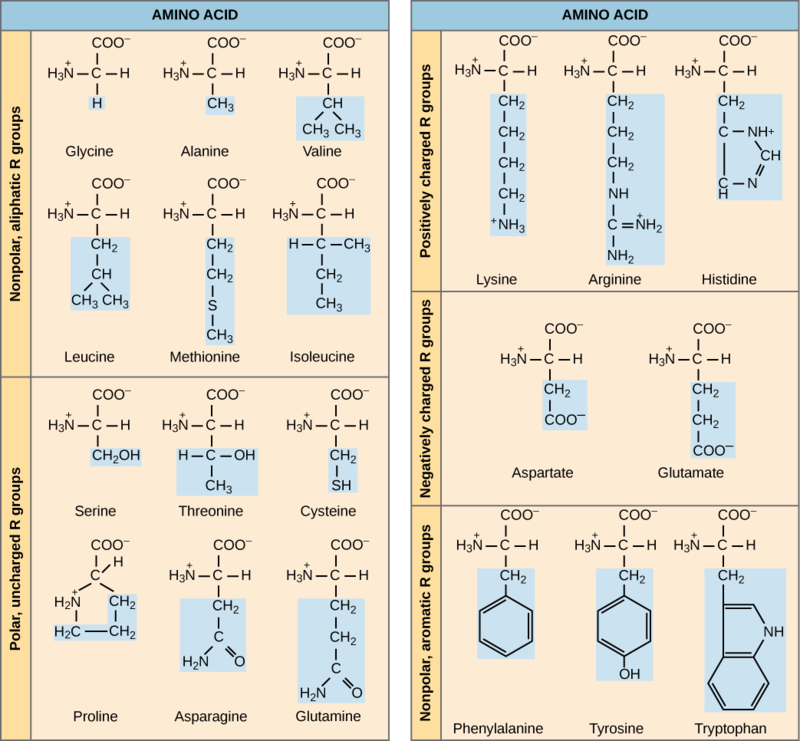 During cellular metabolic reactions, or the synthesis and breakdown of nutrients, certain molecules must be altered slightly in their conformation to become substrates for the next step in the reaction series. In the very first steps of cellular respiration, glucose is broken down through the process of glycolysis. ATP is required for the phosphorylation of glucose, creating a high-energy but unstable intermediate. 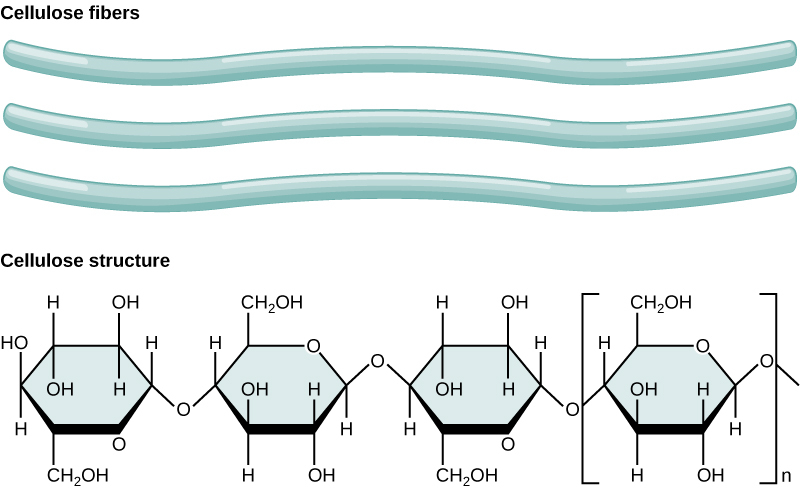 This phosphorylation reaction causes a conformational change that allows enzymes to convert the phosphorylated glucose molecule to the phosphorylated sugar fructose. 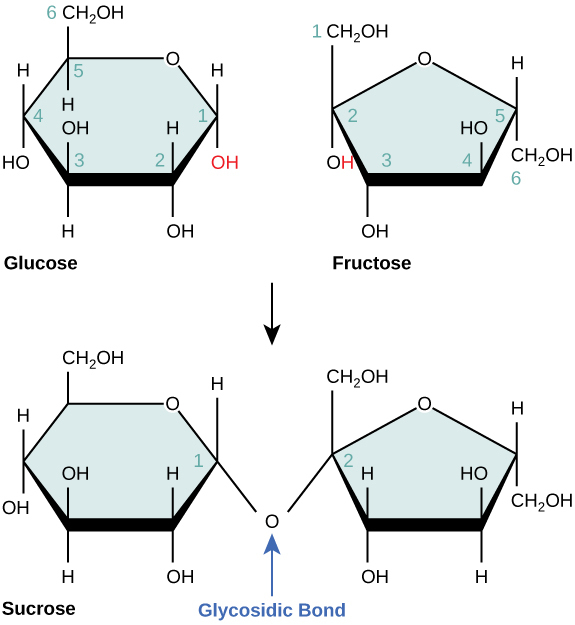 Fructose is a necessary intermediate for glycolysis to move forward. In this example, the exergonic reaction of ATP hydrolysis is coupled with the endergonic reaction of converting glucose for use in the metabolic pathway.